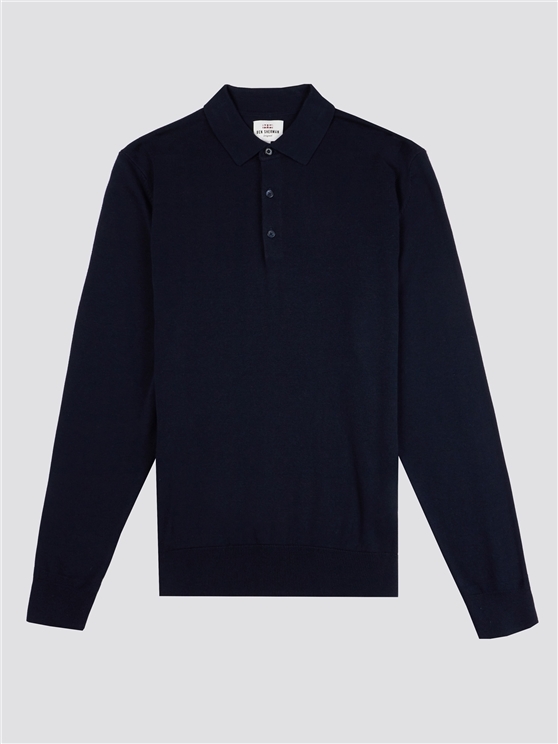 The classic men's navy blue long sleeved knitted polo - an icon of the Ben Sherman wardrobe made of 100% cotton and a three button fastening. 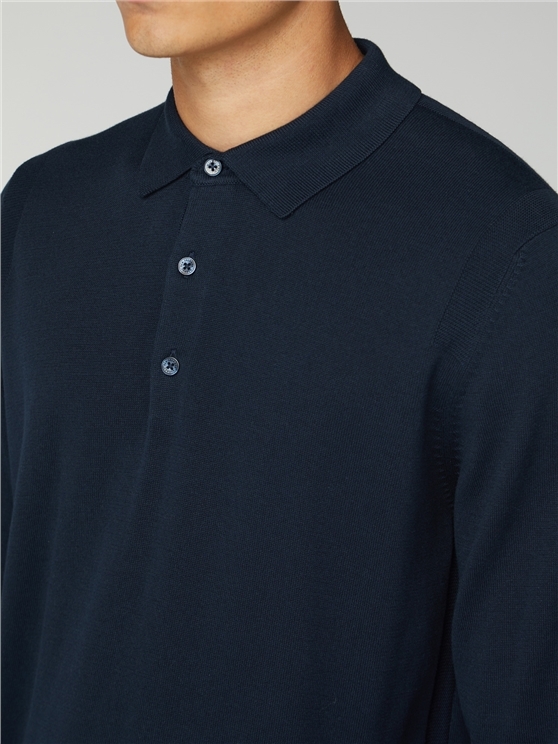 In a classic fit, this knitted polo shirt is a versatile addition to any casual ensemble with a laid back, unique style of its own. 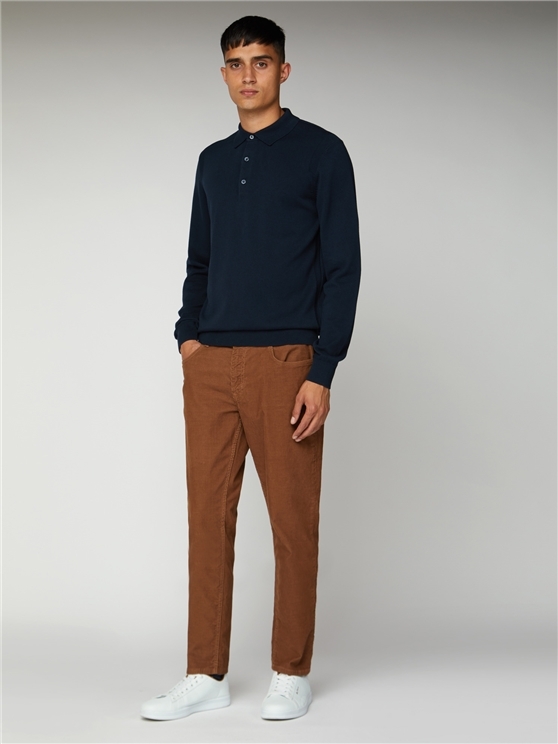 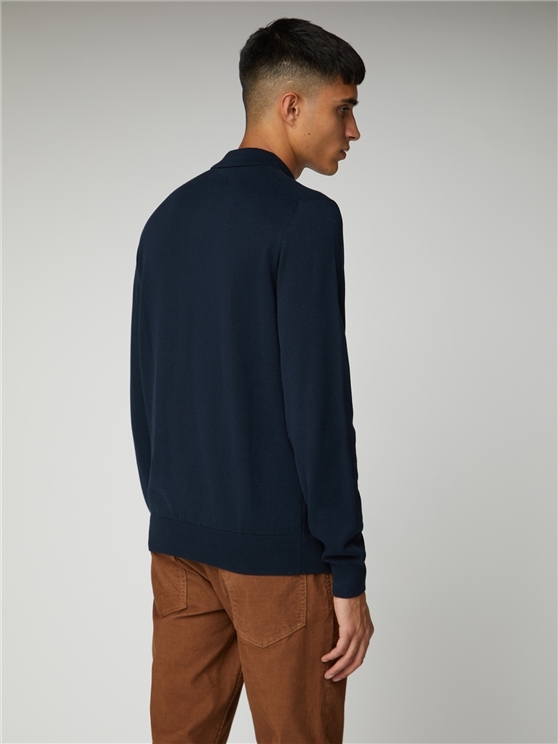 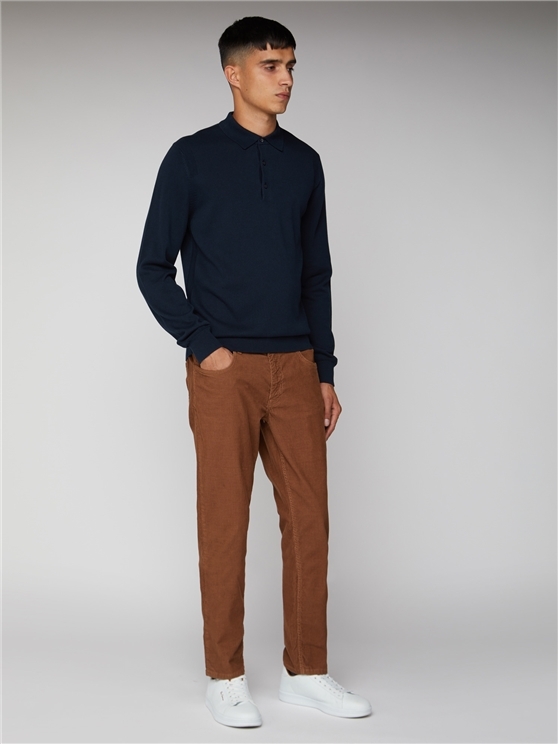 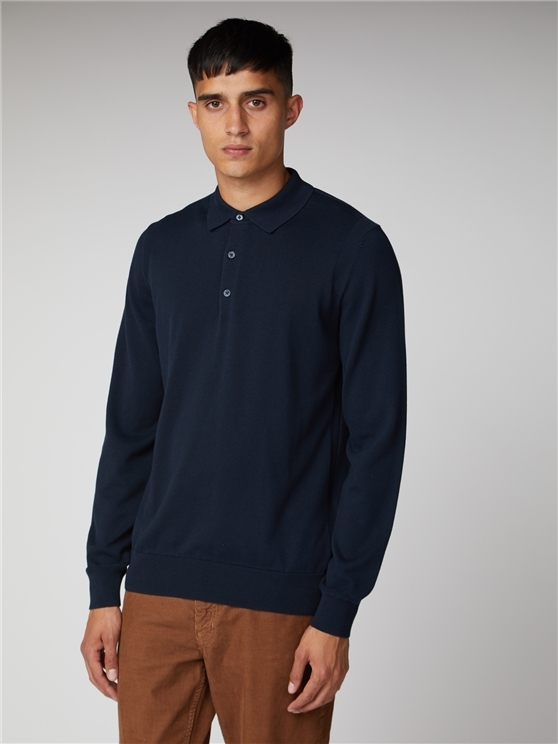 An original of menswear - this long sleeve knitted polo is pure Ben Sherman style.